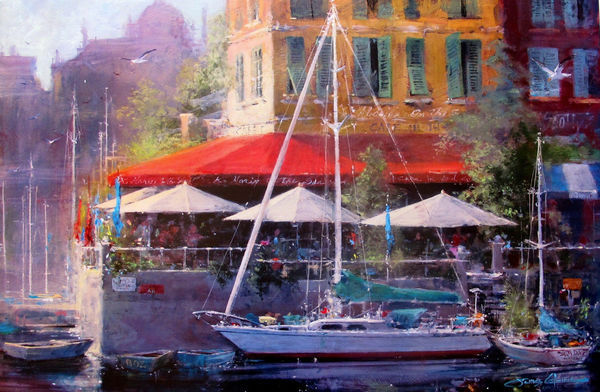 This is un-signed lithograph by James Coleman titled “DOCKSIDE CAFE”. 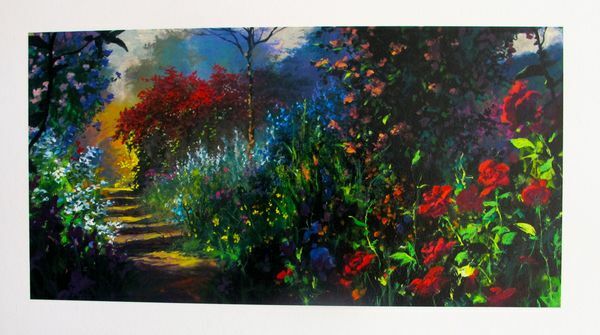 This is an un-signed serigraph by James Coleman titled “Garden Steps”. 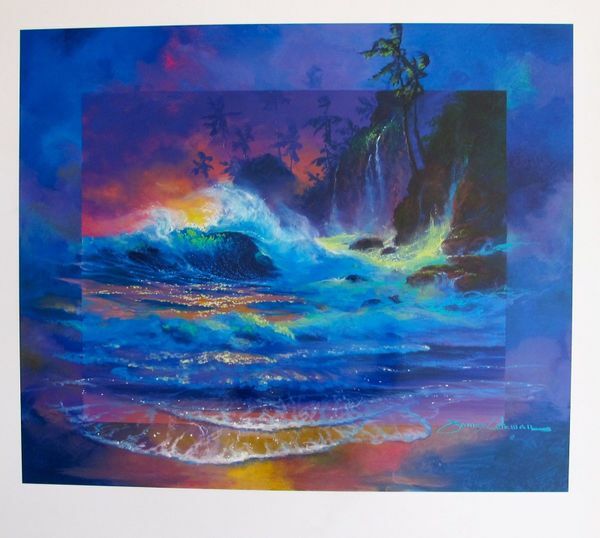 This is un-signed serigraph by James Coleman titled “Hawaiian Afterglow”. 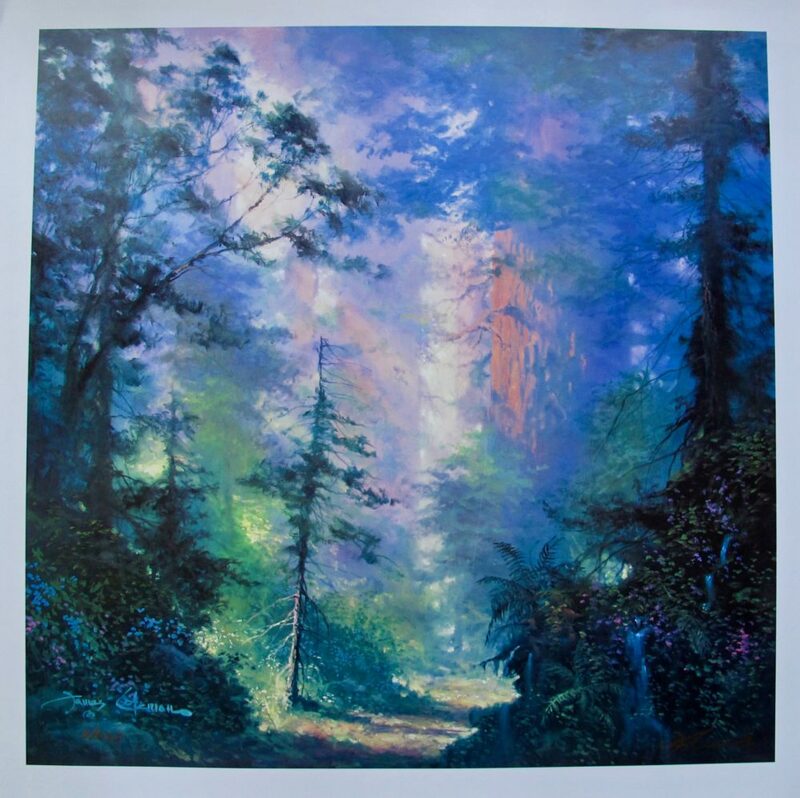 This is un-signed serigraph by James Coleman titled “Hidden Dreams”. 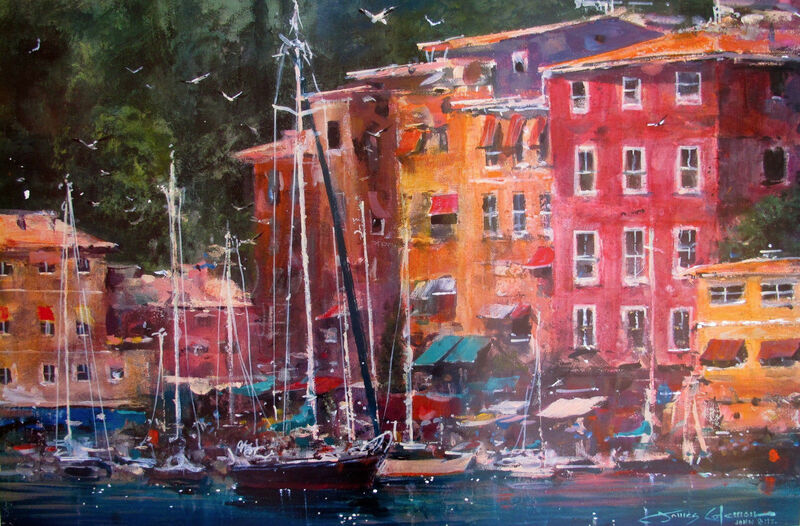 This is un-signed lithograph by James Coleman titled “Portofino Afternoon”. 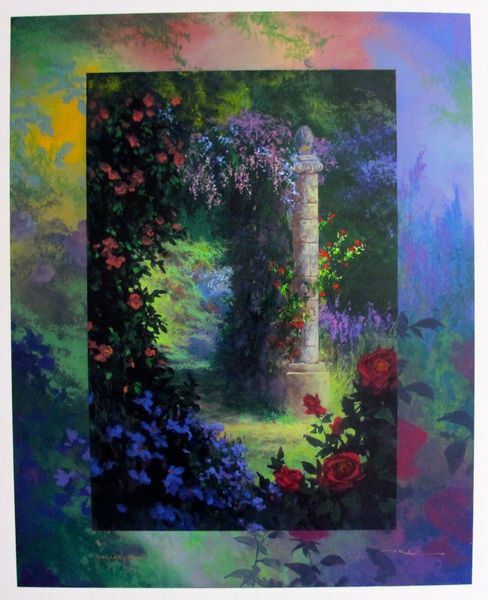 This is a limited edition hand signed serigraph by James Coleman titled “Rose Garden”. This is a limited edition hand signed serigraph by James Coleman titled “Rose Path”. 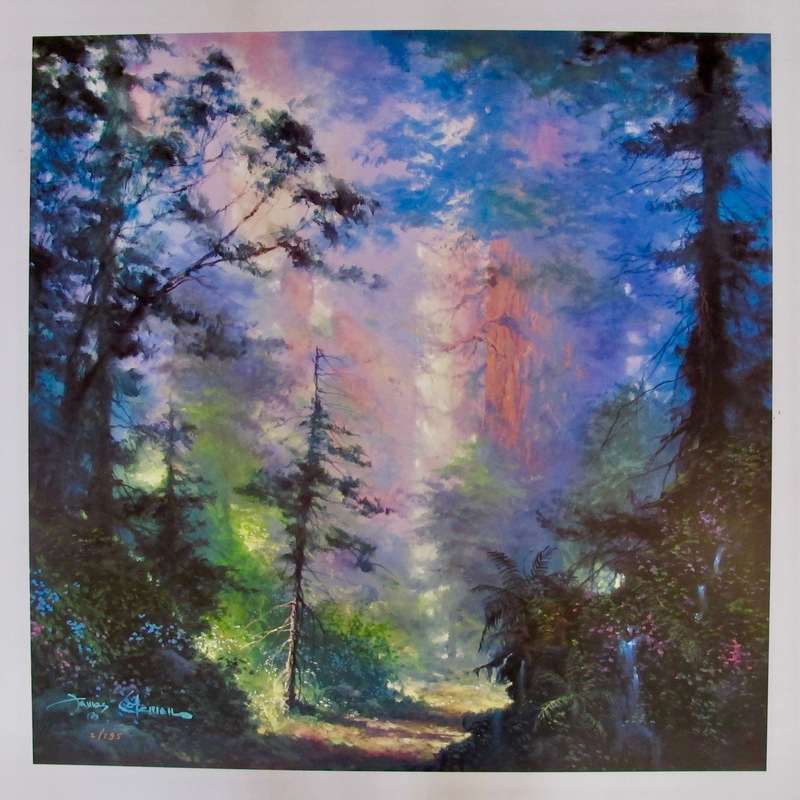 This is an un-signed serigraph by James Coleman titled “SOFT GLOW”. Published in 1997. This is a limited edition hand signed serigraph by James Coleman titled “Spring Blossoms”. This is a limited edition hand signed serigraph by James Coleman titled “Sunset Rose”. This is a limited edition facsimile signed lithograph by James Coleman titled “MOMENT OF PEACE”. This is a limited edition hand signed lithograph by James Coleman titled “MOMENT OF PEACE”.